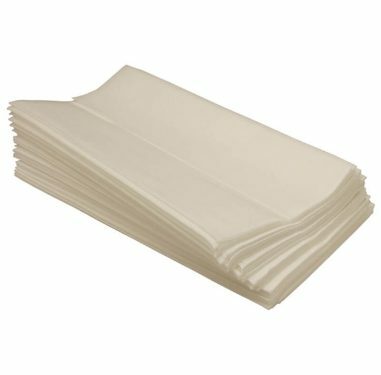 Low linting Dry Industrial Wipes for an effective way to absorb workplace spills and clean surfaces and assemblies, with or without a cleaning agent. TechSwabs are precisely designed cleaning swabs, manufactured and packaged to serve various cleaning and maintenance needs. TechSwabs are manufactured in accordance with rigid specifications, using specialised materials to ensure low particle generation and solvent compatibility. Techspray has designed a brush line which offers a technical cleaning brush for your specific needs, whether you are cleaning sensitive optics or scrubbing heavy soils. A comprehensive range of technical cleaning wipes for high technology cleaning applications such as cleanroom, pcb rework, polishing and maintenance. 99% pure, anhydrous isopropyl alcohol (isopropanol) wipes suitable for all-purpose cleaning. IPA is excellent for tape head cleaning, removal of fluxes, light oils, polar soils, and white mineral residue.